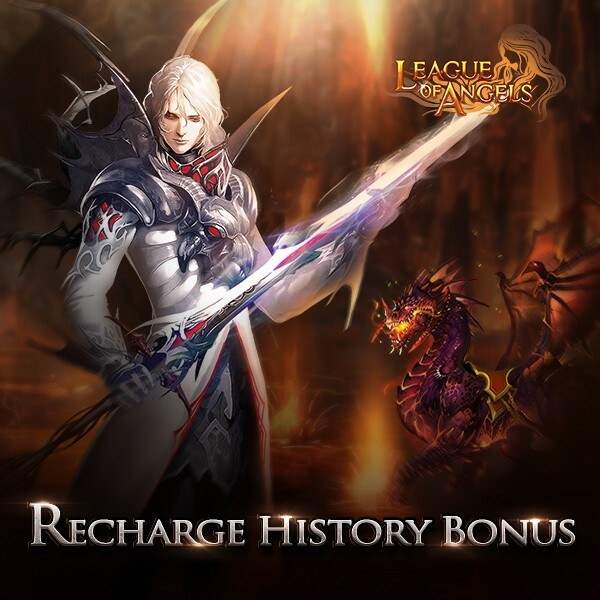 Recharge History Bonus is a monthly event in game. It offers great bonus for your history recharge amount. Bonus are divided into serval levels according to history recharge amount. 1. Only paid players can see this event. 3. The system caculates the total recharge history until 0 o'clock on the 1st of each month and sends out rewards based on the amount. 4. After the event unlocks, recharging will not affect the event any longer, but it will be caculated in next round of the event. 5. Some of the reward require players to complete quests first. Complete the quests to receive Golden Globes and Blazing Stars which can be used in the event shop to exchange for items. To enter this event, you need to find out the Feather on the map. 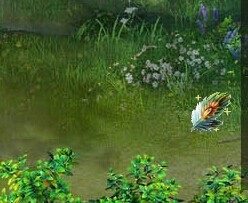 Click the Feather, you will see the interface of this event. You can get Diamonds, and event token Golden Globes and Blazing Stars here by completing some general quests. Can you see the EXCHANGE Button at the bottom of this panel? Click it, you will enter the shop. You can use Golden Globe and Blazing Star to exchange for many items, such as Silver Dragon Lord Crest, Helfire Dragon Soul, Theia's Icon, Elena's Icon and many more powerful Gems. All the Golden Globes and Blazing Star will not disappear. LoA_Lucky Tree: Test Your Luck Here! LoA_Get Support from Fierce Mount !